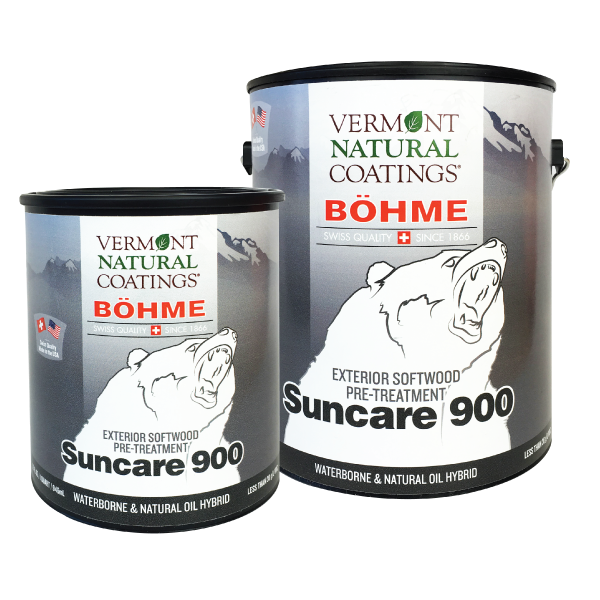 Vermont Natural Coatings and Bohme’s Suncare 900 is an exterior pre-treatment for new or bare softwood. 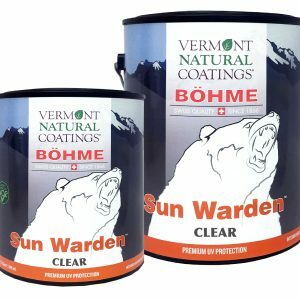 It penetrates deeply to provide a beautiful uniform look and increases the life of the topcoat. Ideal for all white woods. 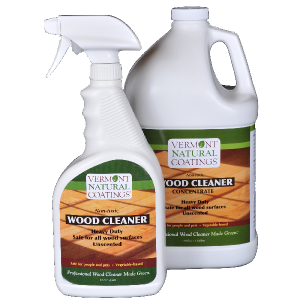 Ideal as a pre-treatment for whitewoods and softwoods.